Our guest is Dr. Gregory Crutsinger, who is the Founder of Scholar Farms! It was great to chat with Gregory, who is an ecologist that has combined his interest and knowledge of plant science with the world of remote sensing and unmanned aircraft systems. Following his tenure as an Assistant Professor at the University of British Columbia, he has had the chance to work with leading companies in the UAV space, including Parrot, Pix4D and 3D Robotics. He has since founded Scholar Farms, helping others to integrate drones and assess vegetation and crops, whether it’s for agriculture, forestry, or environmental applications (e.g. restoration). 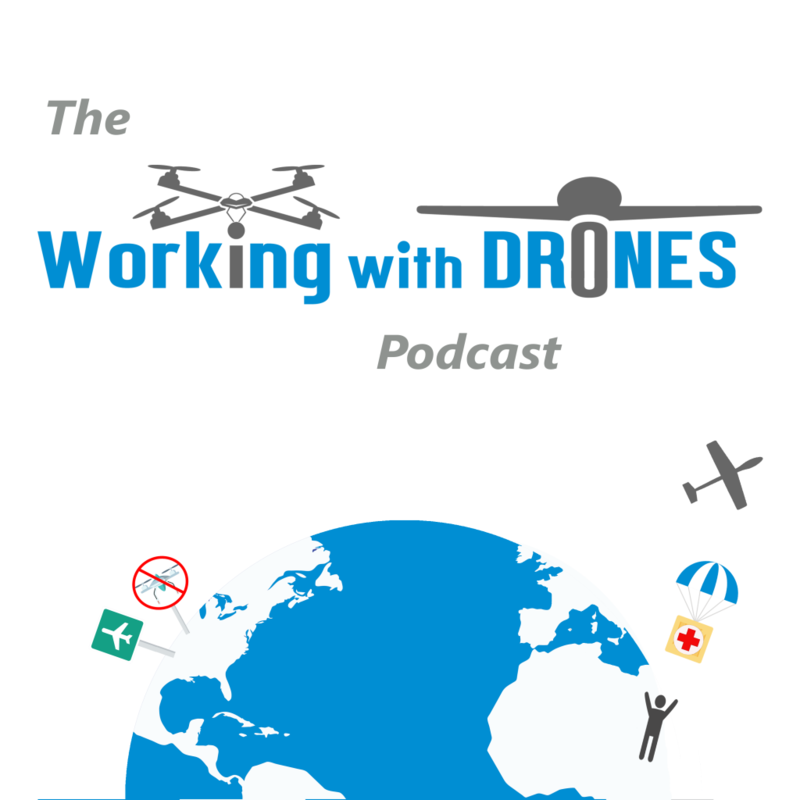 I’m sure you will find some useful info to take home from our discussion, whether you are new to drones or have been using them as a tool for years.